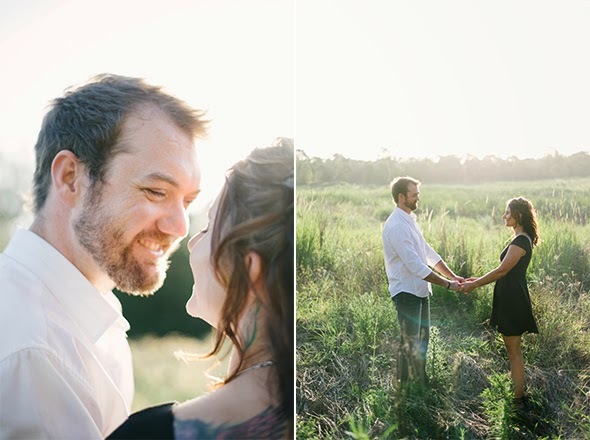 We had such a lovely time with Casey and Tom in the beautiful natural atmosphere of Meadowbrook, Queensland. 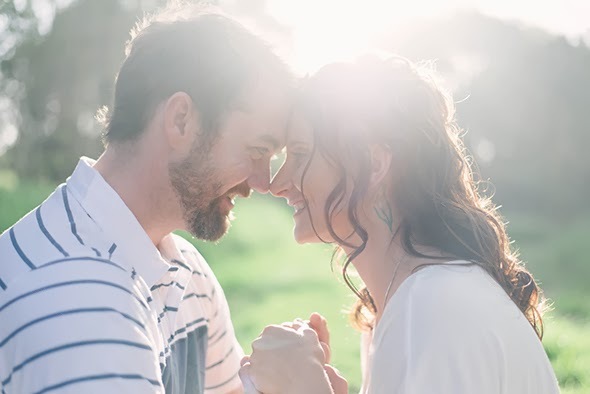 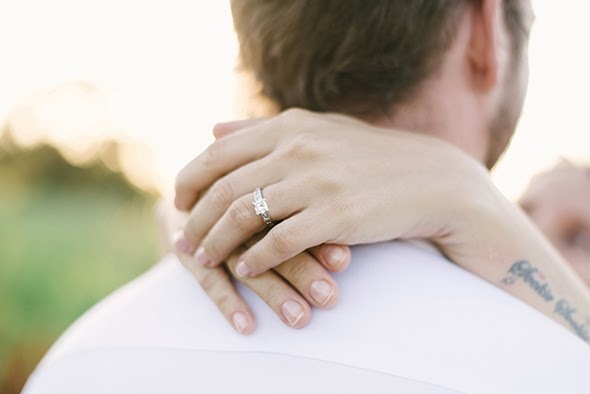 Their engagement session was so relaxed and we could easily capture the genuine love and connection between this sweet soon-to-be-married couple. 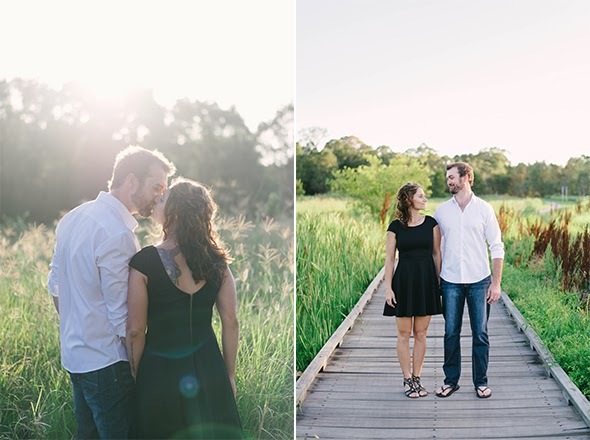 Not only did we have the pleasure to photograph these lovelies, but also their cute dog Rexy! 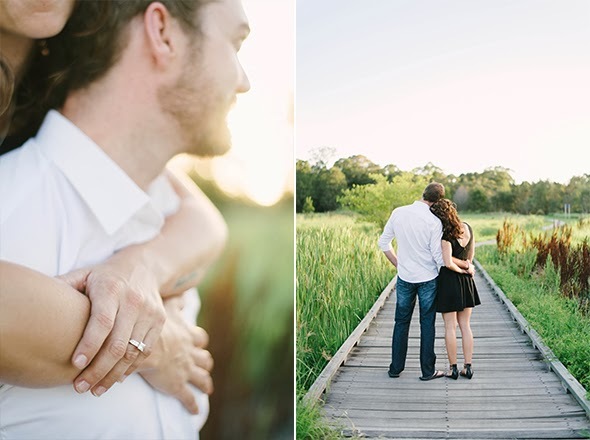 The session was full of sweet embraces and many laughs... Tom is quite the joker and also an amazing musician! 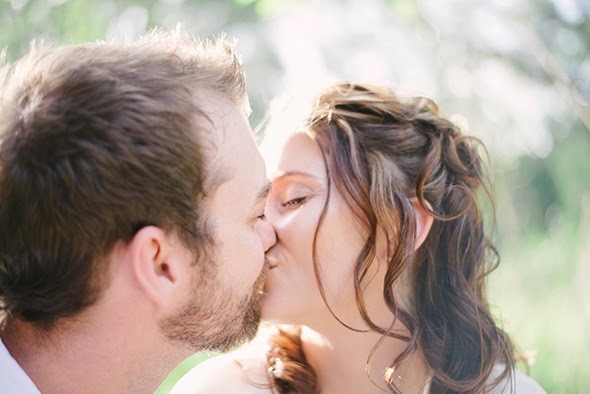 As you can see from the photographs, there were many giggles between kisses. 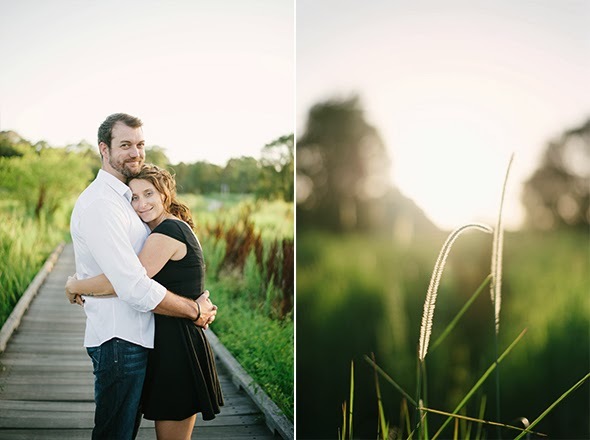 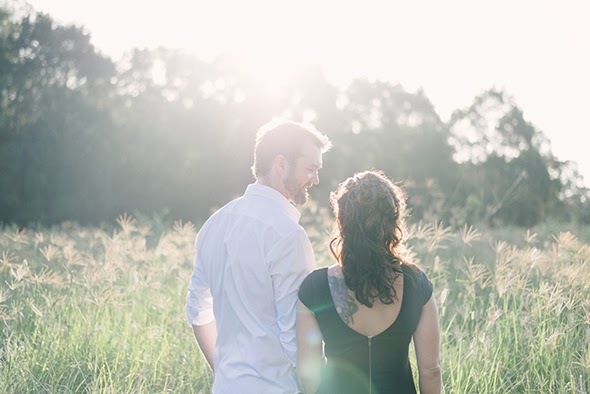 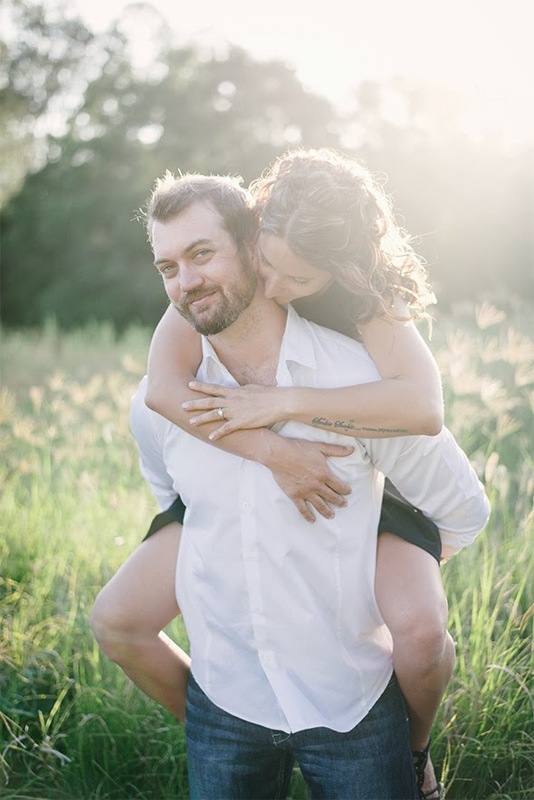 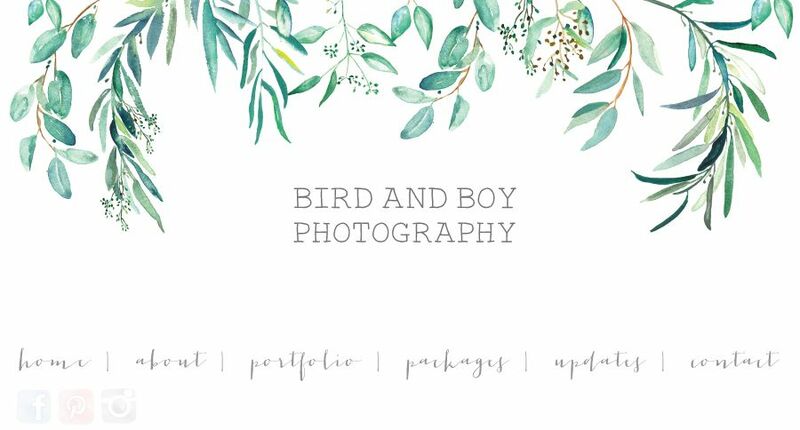 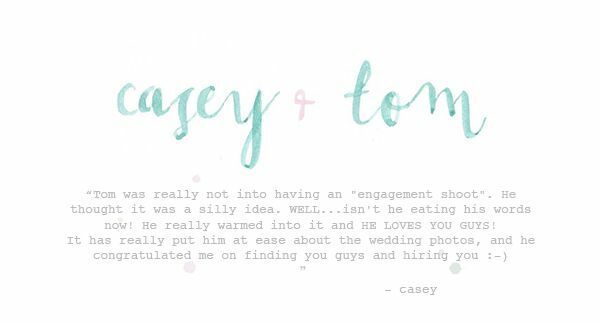 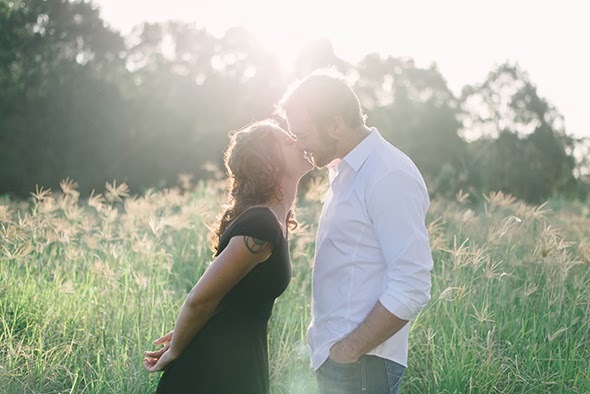 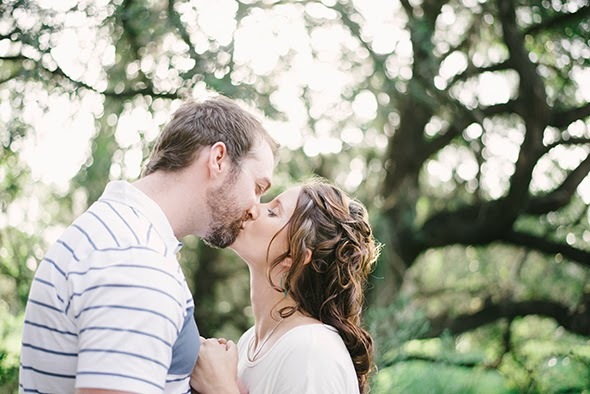 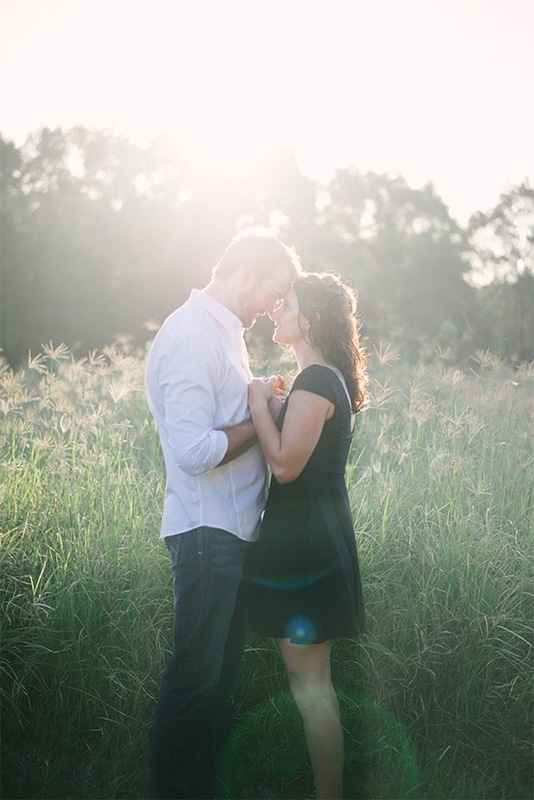 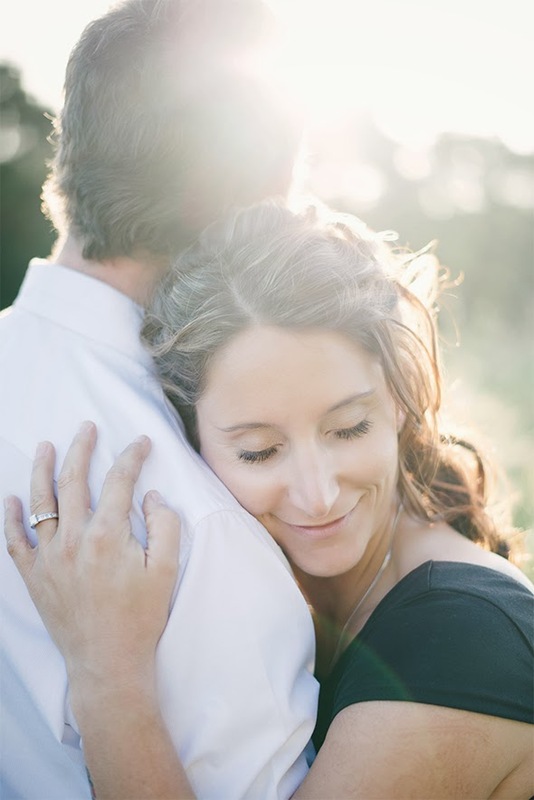 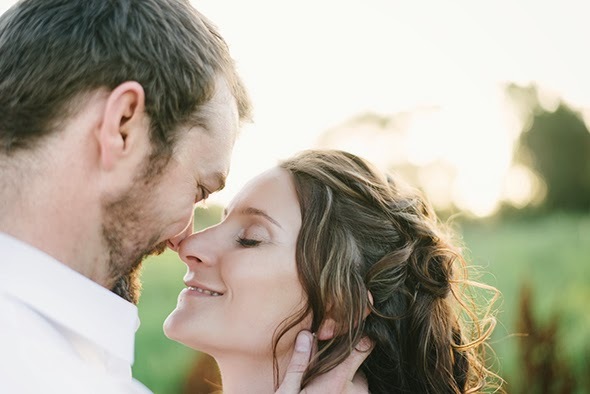 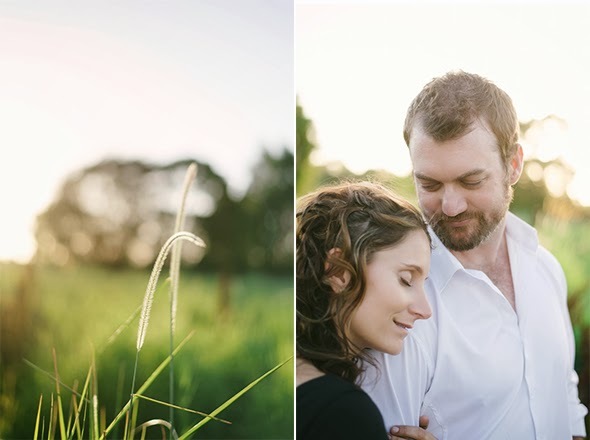 We cannot wait to shoot their wedding in three months time in Montville. 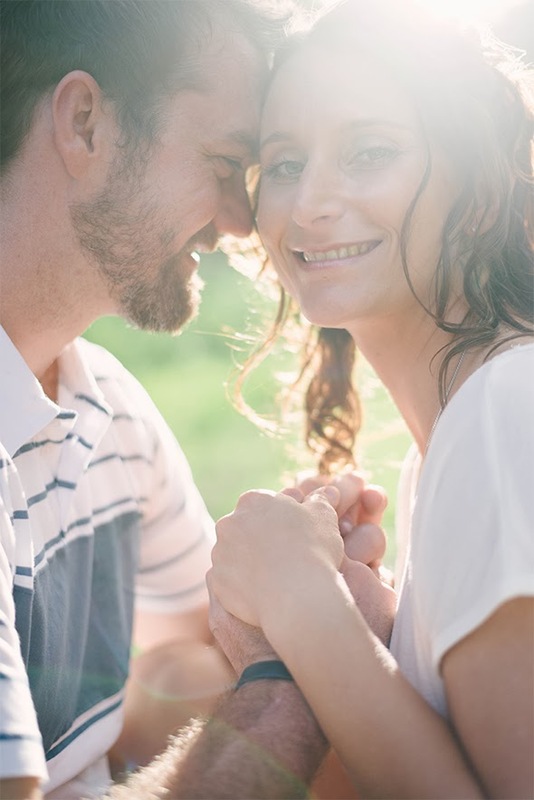 We are counting down the days!